Yes, Australia will certainly be part of the story for the new Leona Lewis album ‘I Am’ when it touches down at retail next month. 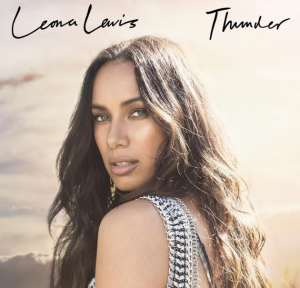 And while the Leona chart story locally hasn’t been a particularly colourful one of late, she has experienced success down under previously; her breakout smash ‘Bleeding Love’ hit No.1 and ‘Better In Time’ hit the top ten here. 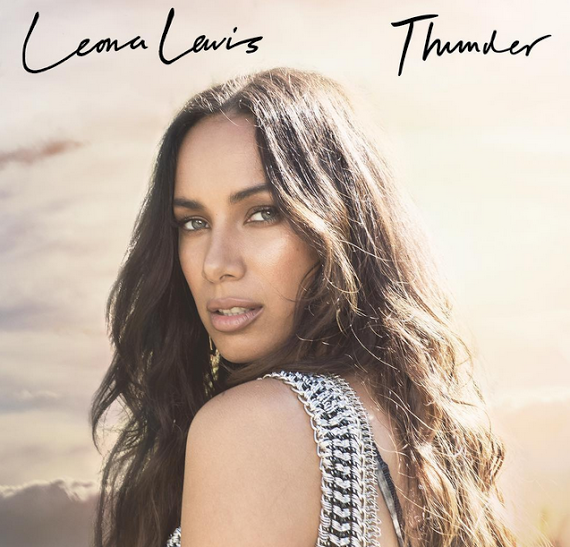 ‘Thunder’ is the latest track to be plucked from ‘I Am’ for single status and it takes Leona back into tried-and-tested territory… Big sweeping ballad, big lush production, big diva vocals. In fact, with its big British sound, ‘Thunder’ could be the kind of song that will appease fans of Sam Smith and Emeli Sandé while we wait patiently for those highly anticipated sophomore albums.